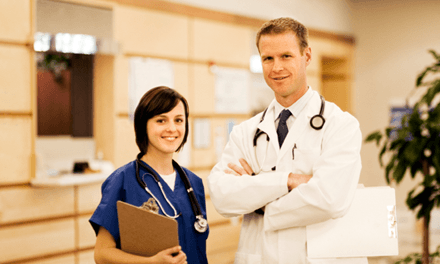 The physicians that we employ are licensed to practice medicine in all fifty states. 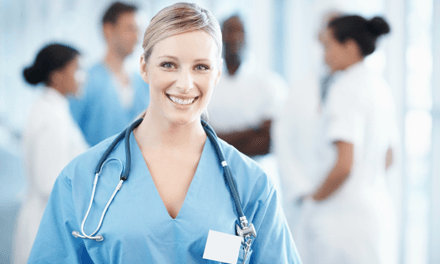 This ensures that, no matter which state you reside in, they are fully equipped and certified to provide you with the medical advice, care, and treatment that you need and deserve. 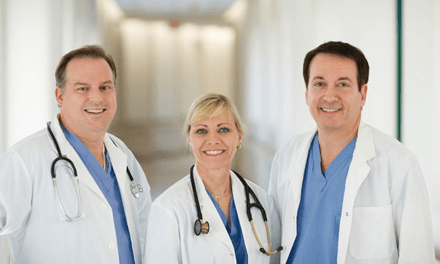 The care you receive from our licensed doctors will be of the highest quality available. 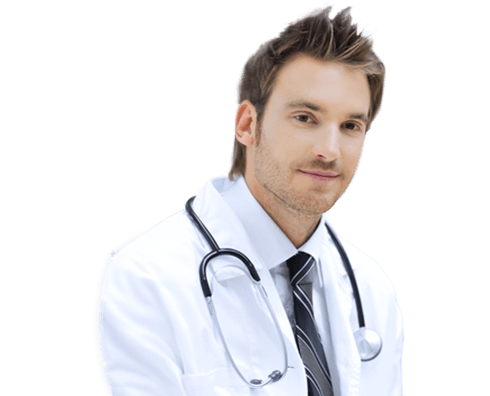 The physicians that work with STD Labs are all highly qualified, skilled medical professionals. They are extremely knowledgeable about the diseases that we screen for and will be available to you to answer questions and explain your test results in the event that you screenings come back positive. Their expertise can help you get back on the road to better health. Our doctors are experts on sexual health. Their expertise will be accessible to you when you need it. They are here to answer your important questions, explain what your test results mean, and in some cases, they can prescribe treatment for you. The service and care that you receive from our clinical team will be of the highest standard. We truly care about the health and well-being of our patients. STD Labs, is dedicated to providing our patients with the highest standard of medical care available. Getting STD tested with us is convenient, fast, and affordable. Our prices ensures that you won't have to overpay to receive superior medical care. We are on a mission to make STD testing affordable and accessible to everybody that needs it. With over 4,000 labs spread over the United States, finding one near you is easy and convenient. Let us show you firsthand why STD Labs is the right choice for private, quick, and affordable STD testing.